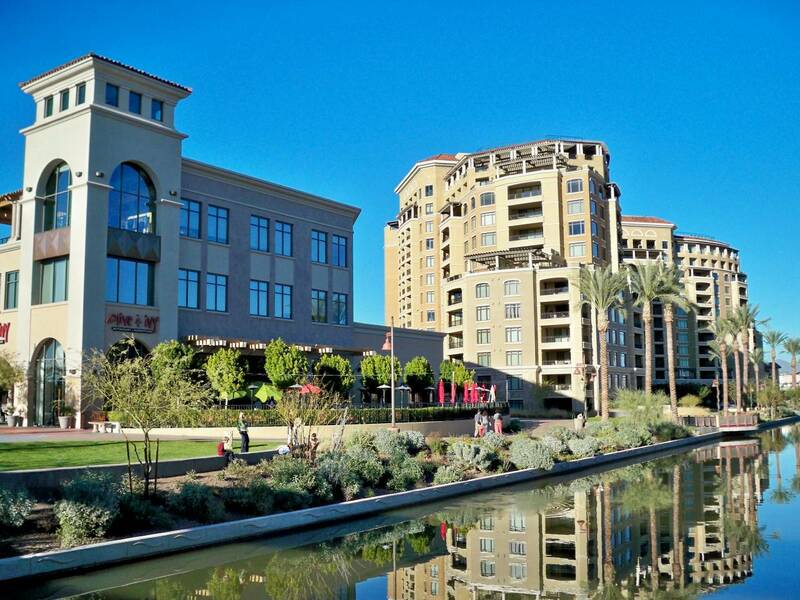 From the moment you arrive in Arizona, your first class treatment with Stemedix begins. You will be picked up from the airport, train or bus station, with your own personal car service which will take you to the pre-arranged hotel of your choosing. While in town, you can enjoy the many sites of the city including local cultural activities and restaurants. As your treatment week concludes, your personal car service will take you to the airport, train or bus station where you will be able to return home and continue your rest and post treatment care.